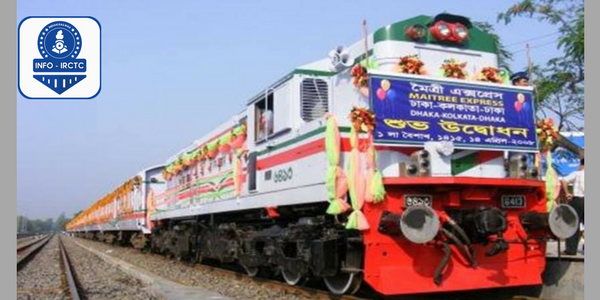 Land acquisition for a 15 km India-Bangladesh railway line has finally begun in both countries -- more than seven-and-a-half-years after the Rs 963 crore ($145 million) project was finalised and a year after the ground-breaking ceremony was performed, an official said here. The Agartala (India)-Akhaura (Bangladesh) railway line would facilitate carriage of goods to and from both the countries and greatly benefit India's land-locked northeastern states. Also, the journey time between Agartala and Kolkata, via Bangladesh, would be reduced by a third, from 1,613-km through mountainous terrain to a mere 514 km. Railway Minister Suresh Prabhu and his Bangladeshi counterpart, Majibul Haque, jointly laid its foundation stone here on July 31 last year. "After the Revenue Department of the Tripura government issued a notification last week, our officials have quickly started the actual work of land acquisition," the District Magistrate said. Ramteke said that the Union government had released Rs 97.63 crore to acquire the land for the project, for which the Northeast Frontier Railway (NFR) is the nodal agency. An NFR official said that the Bangladesh government also started acquiring around 70 acres of land for the project. "After the actual work starts, the project would be completed within 30 months," the NFR official told IANS, preferring anonymity as he is not authorised to speak to the media. 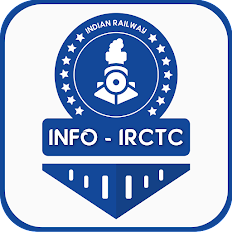 The government-owned Indian Railway Construction Company (IRCON) would lay the five km track on the Indian side while the remaining 10 km would be laid by the Bangladesh railways. However, IRCON would be the project management consultant of the Bangladesh Railway Board. The Indian government would bear the entire cost of the project, which also figured during Prime Minister Narendra Modi's meeting with Sheikh Hasina during his visit to Dhaka in June 2015. The Development of North Eastern Region (DoNER) Ministry would bear the cost of the project on the Indian side while the External Affairs Ministry would bear the cost of the project on the Bangladesh side. The Agartala-Akhaura project, which was sanctioned in the 2012-13 railway budget, would be part of the Trans-Asian Railway Network and provide much shorter connectivity from northeastern states to Kolkata via Bangladesh. The existing railway line from Guwahati passes through Lumding in Nagaon district (in central Assam) and southern Assam connecting Agartala and parts of Manipur and Mizoram with the rest of the country. In October 2008, with the extension of the metre gauge track up to Agartala through southern Assam, Tripura became the first state capital in the northeast to be brought on India's rail map after the country's independence. Subsequently, the metre gauge was converted into broad gauge was converted into broad gauge.